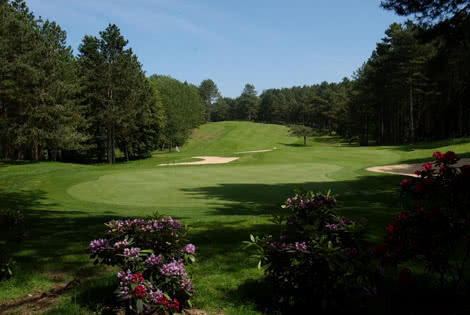  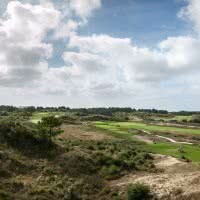 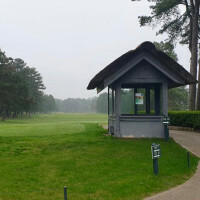 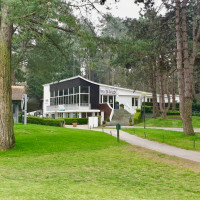 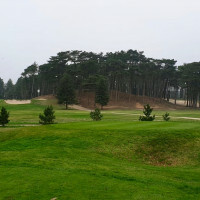 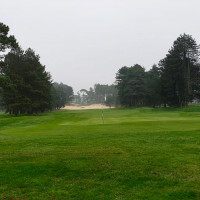  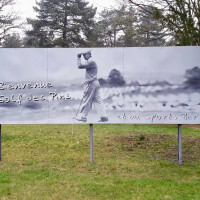 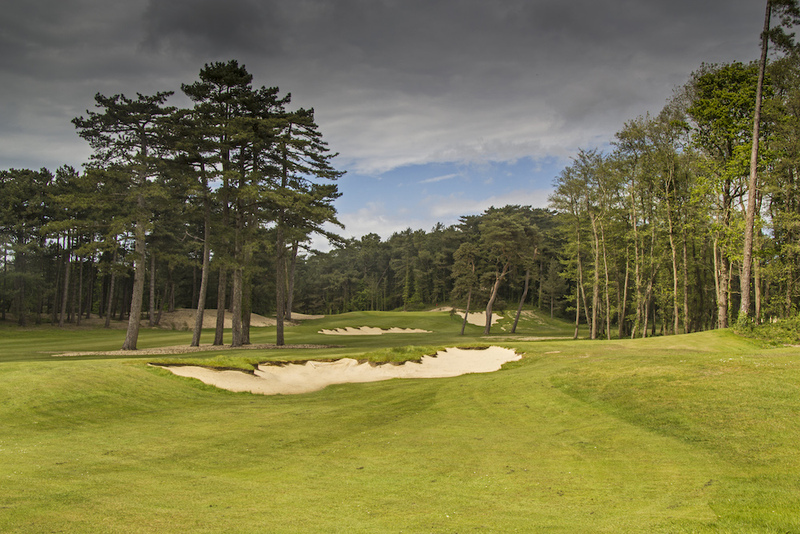 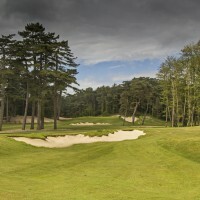 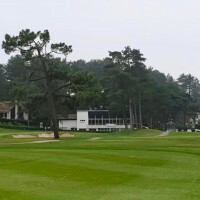 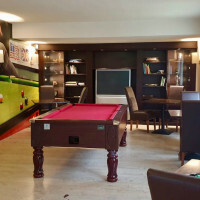 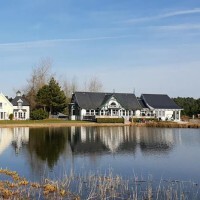 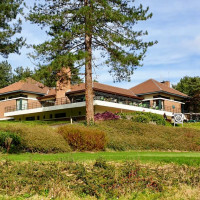 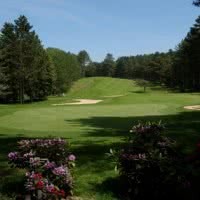 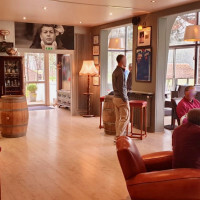 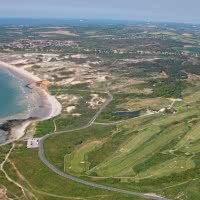 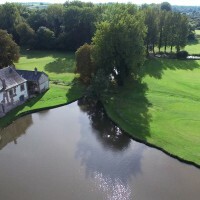 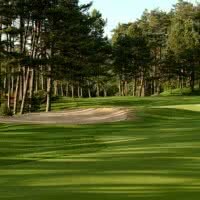 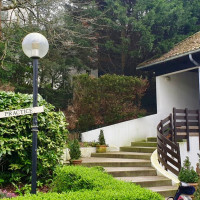 The hardelot pines is a golf course 18 holes or +. 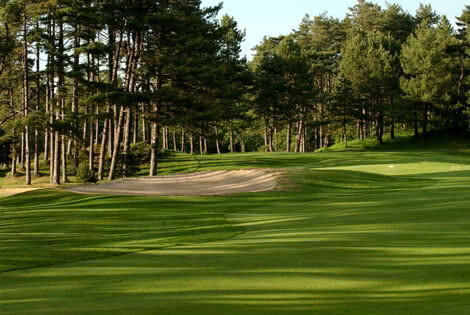 His main course, the pines is a par 72 of 5877 meters. 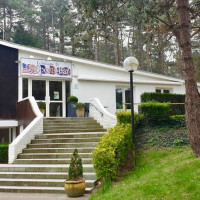 Open since 1954 in the town of Neufchatel hardelot, 62 - Pas-de-Calais.